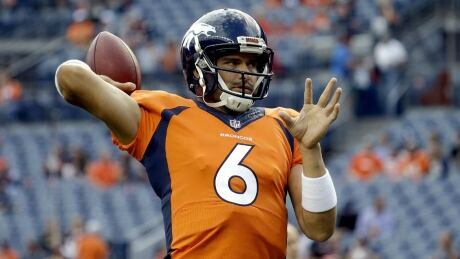 A person with knowledge of the deal says the Dallas Cowboys have agreed on a one-year contract with quarterback Mark Sanchez, who will back up rookie Dak Prescott while Tony Romo recovers from a back injury. 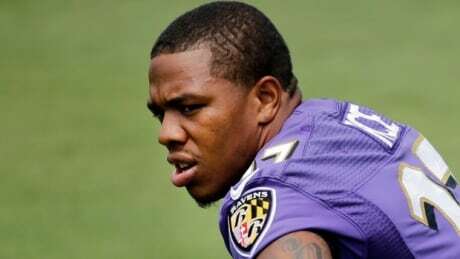 The settlement of a wrongful termination grievance reached in January between the Baltimore Ravens and running back Ray Rice was for $1.59 million, the Baltimore Sun reported on Tuesday, citing sources. You are currently browsing the archives for the Sports/Football/NFL/NFL News category.